Keyboardist Chuck Leavell formed the Sea Level quartet in 1976 in the aftermath of the Allman Brothers' first breakup of their post-Duane Allman years, and since two other Sea Level members had also been in the Allmans -- bassist Lamar Williams and original Allmans drummer Jaimoe -- it was tempting to regard the band as an Allman Brothers spinoff, but that wasn't exactly the full story. Jaimoe and Williams had played together before the Allmans formed, and Sea Level guitarist Jimmy Nalls had been part of Alex Taylor's band -- which also included Leavell -- before both Leavell and Williams had joined the Allmans in the wake of the deaths of Duane and original Allmans bassist Berry Oakley, so the four musicians of Sea Level might be seen as simpatico even outside the Allman Brothers narrative. Of course, the Allmans sound was a major touchstone for Sea Level; certainly, Leavell's pianism had reached its largest audience ever with his solo break on "Jessica," and he would bring similar stylings to his quartet's 1977 eponymous debut album. But Sea Level didn't need to stand in the shadow of any other group, as the debut made clear. 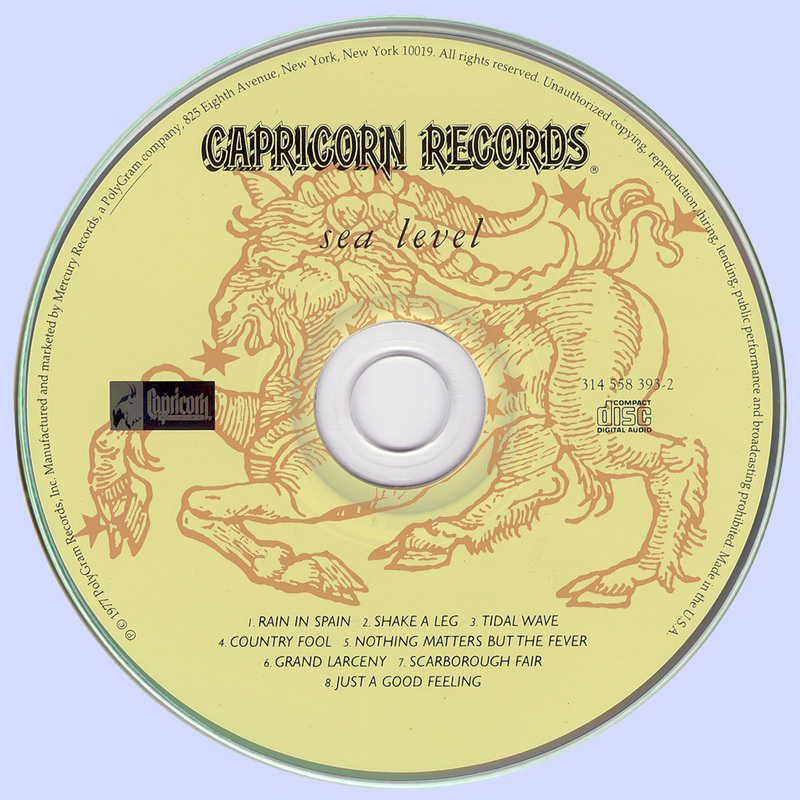 The opening track, the Leavell-penned "Rain in Spain," is as driving and melodic as any Allman Brothers instrumental but also possesses a jazzy harmonic sophistication beyond what the Allmans might have attempted in the lead-in to their first breakup, and the same goes for other instrumental tracks like Leavell's "Tidal Wave," the Neil Larsen composition "Grand Larceny," and certainly the moody, sensitive read of Simon & Garfunkel's "Scarborough Fair." Leavell also wrote the swampy, funky "Nothing Matters But the Fever," with wah-wah slide guitar from Nalls, woozy, disorienting effects on the piano, and a fine vocal turn from Leavell as well, a bluesy cry from the soul that never crosses the line into histrionics. Another pleasure of this album derives from Jaimoe's role as sole drummer/percussionist; for those who had only heard him as half of the Allman Brothers' powerful drum tandem with Butch Trucks, his inventiveness, drawing from jazz, blues, rock, soul, and funk idioms, stood out on Sea Level in a way that was revelatory for many listeners. 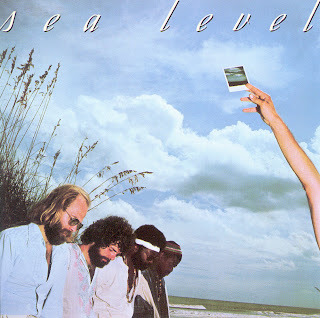 Sea Level was a fine debut from a killer quartet, and with the addition of singer/songwriter and saxophonist Randall Bramblett, guitarist Davis Causey, and drummer George Weaver to the lineup for the recording of the sophomore album Cats on the Coast, it did not seem unreasonable to surmise that this band's future possibilities were nearly without limits. All Songs written by Chuck Leavell except where noted. Mismo comentario que en el otro, se agradece el traer de nuevo a la vida estas joyas olvidadas! I remember the first time I heard "The Rain in Spain". It was on the radio in the '80's. I couldn't believe what I was hearing. I had to call the dj and ask, "Who is that band!" It was awesome. 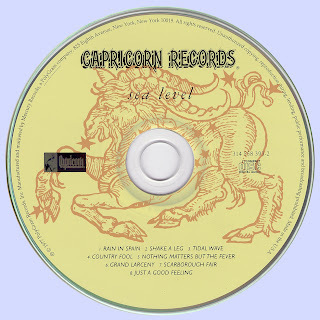 I still have this one on vinyl. Thank you for the upload.